Are you ready to sell popcorn? Remember, door-to-door sales is the FASTEST WAY to fill up your sheet! Popcorn sales help fund our Pack activities through the year. Our Pack goal is to sell a minimum of $600 per scout. Attached is our Pack's popcorn goal sheet. 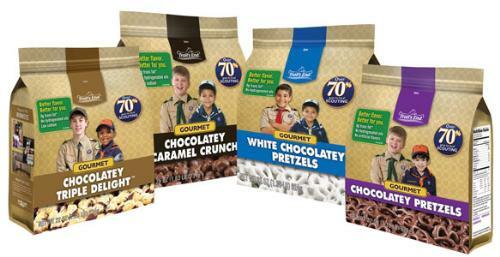 Sell more popcorn to get free scout admission to camps and gear! Turn in filled Order Form Sheets to our Popcorn Kernal. Contact Dave for where to drop off or bring to our next Pack meeting.